FMM is authorised by the Ministry of International Trade and Industry to issue and endorse Certificate of Origin since January 1982. FMM is a member of the International Chamber of Commerce & Industry (ICC), Paris since 1988. 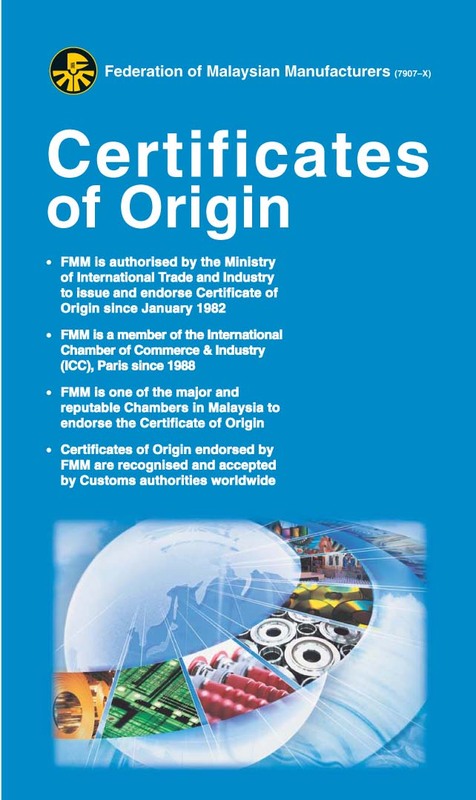 FMM is one of the major and reputable Chambers in Malaysia to endorse the Certificate of Origin. Certificates of Origin endorsed by FMM are recognised and accepted by Customs authorities worldwide. Certificate of Origin (CO) is a document that certifies the country of origin of a particular product. The CO is intended solely to prove the origin of goods in order to satisfy customs or trade requirements such as supporting letter of credit. They can also be used as supporting documents for the issuance of corresponding COs by another authorised Chamber. Example: A Malaysian manufacturer exports direct to Bangladesh. FMM shall have the right to inspect the premises where manufacturers assemble the goods under application and to check the documents and records of the applicants. Example: A Singapore company buys from Malaysian manufacturer and sells to Papua New Guinea. Malaysian manufacturer applies for NPCO on behalf of Singapore company for their importer in Papua New Guinea. FMM shall have the right to inspect the premises where manufacturers assemble the goods under application and to check the documents and records of applicants. If applicant does not wish to reveal the RM value of the invoice, they can do so by providing FMM a letter on their company letterhead explaining why the value should not be on the NPCO. Applicable for member and non-member. If applicant does not wish to reveal the Malaysian invoice no and date on NPCO, they can do so by submitting FMM a letter on their company letterhead. Applicable for member and non-member. The remaining details requested on CO form remained the same. You may speak to FMM Secretariat for more information. Effective January 1, 2018, exporters would need to adhere to the revised additional guidelines issued by MITI which allows for Back-to-Back (B2B) / Transhipment NPCO to be issued to companies in the following categories. will or intention of applicant to accept any legal action and/or any other possible consequences with regard to fraud, falsification, and wrongdoing and/or due diligence related to the details or information declared by the applicant during application for B2B NPCO. * Given that verification visit would be performed during membership application, FMM is aware that the business in operation and hence, the certification for invoice and packing list can be performed for FMM members. 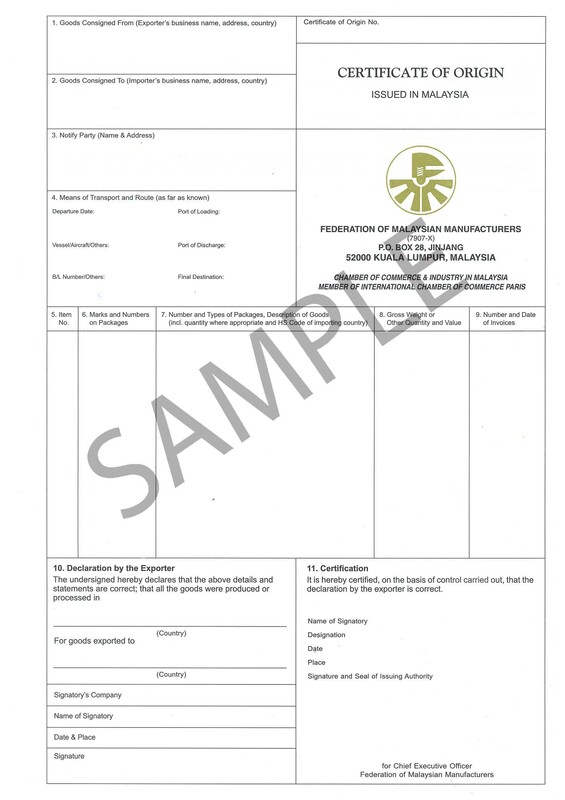 The FMM Certificate of Origin Forms are available in pads of 100 copies each from any of FMM offices. Applicant shall furnish all particulars, typewritten as required in the certificate. Provision must be made for an additional copy for retention by FMM. 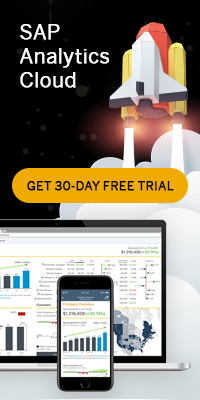 How to Apply for CO?